Tropical regions have long been subjugated to sweeping powers and adjusting cultures from colonial rule. In a time when mustard seeds and mediterranean herbs were all food was spiced with, explorers from Europe set out to establish new markets and exchange exotic things. From these exploratory missions, diseases were spread, steel was introduced, and violence ensued. Trade, slavery, and colonial rule all flourished and the cultures of the indigenous were thrown off all throughout the world. Or at least that is how the story goes. 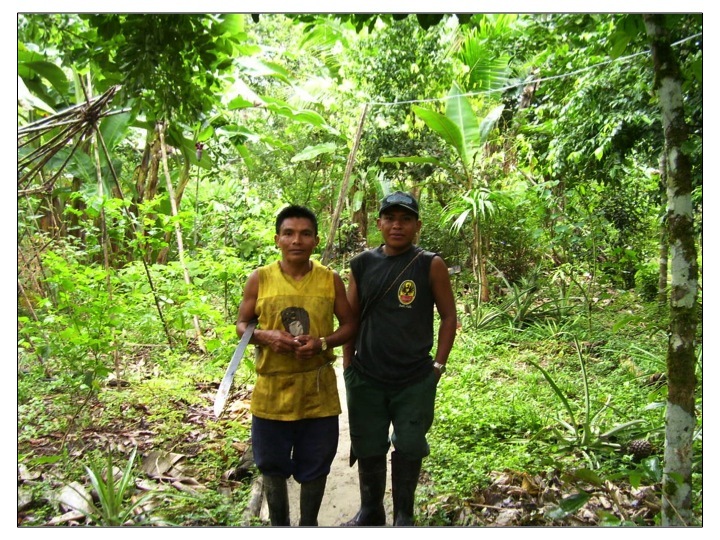 This picture above shows the current state of indigenous people in this particular context of Costa Rica. Prized for its mountainous and fertile landscape, indigenous people were thoroughly wiped out in this region compared to others in the Americas. A select few do find employment on permaculture farms from time to time like at Punta Mona in Costa Rica being chop men (those who manage the jungle growth). But the culture of gold watches, beer t-shirts and rubber boots with steel tools prevails. All of that is normal, its just to say the tradition is broken and the way forward for all needs to be laid. Below is a series of pictures that exemplifies another context of dispersal within the tropics. 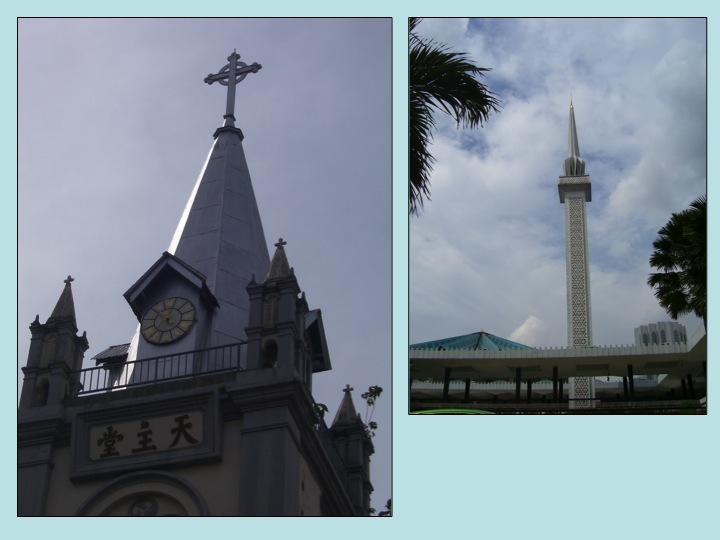 It shows religious integration from the tropical context of Malaysia/ Singapore that does form a unique melting pot. Some still find their religion or spirituality in earth based forms. Some indigenous groups of SE Asia still exist but are being marginalized more and more. In Malaysia, the British colonial forces used Indians from South India (Tamil Nadu mostly) to work in the mining industry as slaves. This caused the spread of Hindi religion and the subsequent culture of large monuments and ornate temples. Crops of Jasmine can be seen in Malaysia due to this religion being present and shows the easy link between agriculture and religion. Ethnic groups from India and China also have elected to turn to Christianity in this particular context. It is not a predominant religion or symbol like in Western culture but present nonetheless. Also Islam is a dominant factor in the culture of Malaysia. Mosques can be seen and the prayers ring out far and loud. Those of Indonesia descent are obliged to adhere to Islamic law and of course that comes from a previous state of Colonialism in that country. 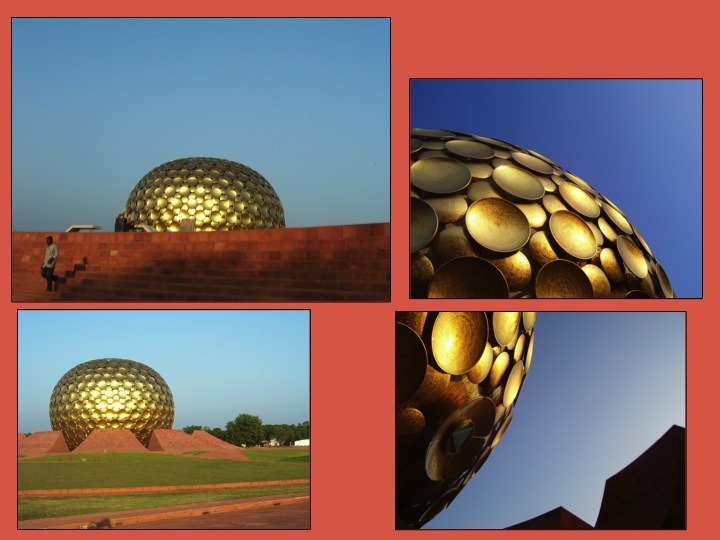 Also while in India I saw the influence of Westerners and Guru philosophy in Auroville, India. 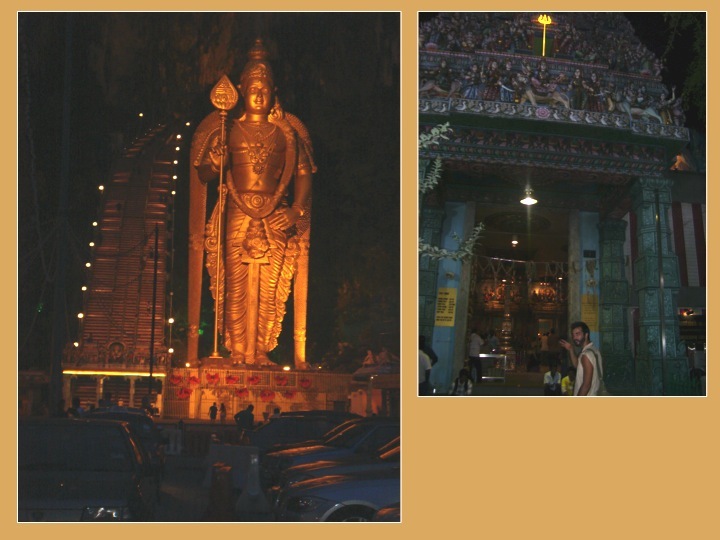 The picture below shows a temple for meditation. Quite ornate in its nature, the center acts as a gathering point and a radiating point for the unique ecovillage acknowledged by the UN. 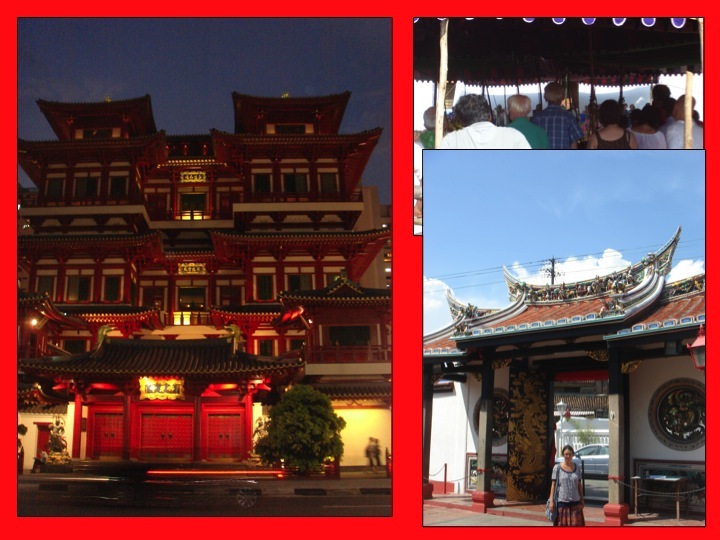 Buddhism has also spread via Chinese diaspora throughout the region. The temples can be seen quite often and in these region they often have an obvious influence from Hindi temples with ornateness and colors getting obvious attention. But ultimately the largest religion, the largest shaper of culture may now be that of consumption. 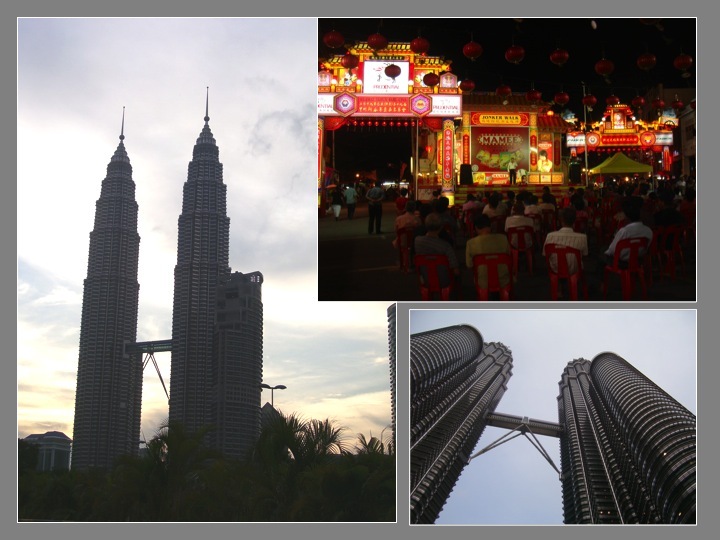 From the Petronas Towers of Kuala Lumpur to the flashy lights of any gathering of Chinese descent folks, consumption is ever present and is breaking traditional cultures of all sorts. With consumption comes the problems of trash. Frankly in the west, our efficient system of landfill pickup and delivery is something that has encouraged massive consumption. Imagine if everyone had their own landfill, would we be so messy? Well in the tropics, the smell of burning plastic is too frequent as reliable trash service is not present. Unfortunately, now everything is more and more plastic oriented with tourism to be blamed in some respect. As western influence spread, so did the need to wrap everything, sometimes twice in single use plastic. So the heap doesn’t build too high as a near daily fire incinerates this waste. In the background of the picture below, another major problem of the tropics is seen. Wild yet domesticated animals. 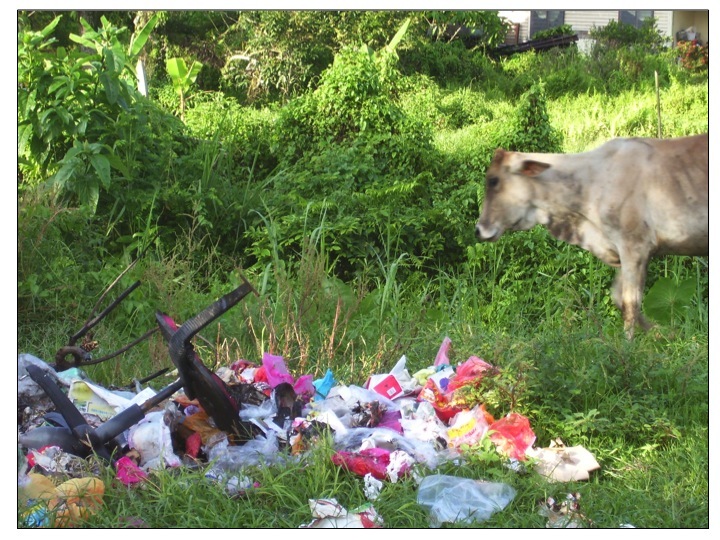 Especially in the areas influenced by Hinduism, cows are left free. The problem isn’t confined only to cows and free roaming but also people have a tendency to pasture on others lands as borders without fences create more ambiguity. 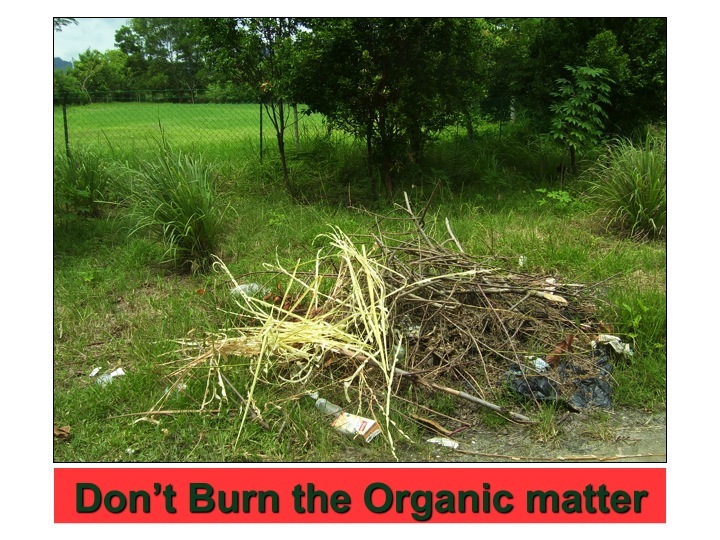 Just as trash problem and burning is an almost everyday thing now, so is the disposal of organic material as the jungle is unrelenting in its production leaves, branches, and the such. People tend to want to keep there zone 1 area quite clean since snakes and insect can be quite poisonous and problematic. This is very understandable but burning the organic matter is incomprehensible to Permaculturists unless absolutely necessary. Instead pit gardens (banana circles) should be encouraged! Another factor to consider in the tropics is the rampant growth that is ever present. 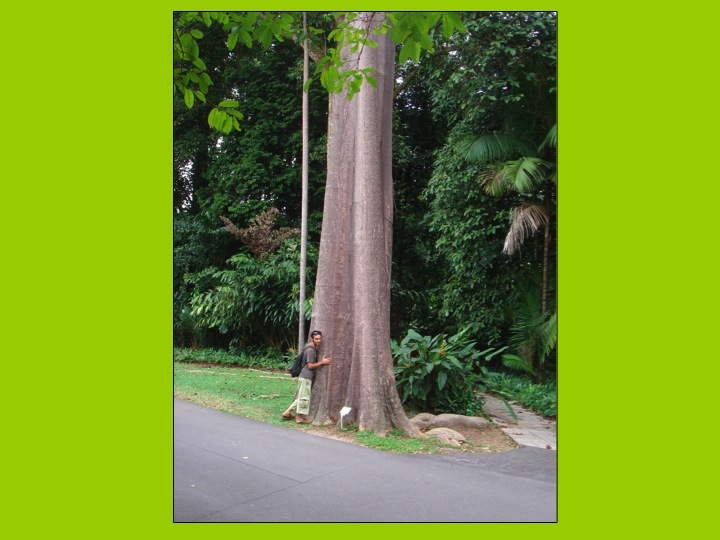 The picture on the below left slide is one of a tree from the volcanic park in Panama. You can’t even see the tree itself as the trunk becomes substrate for epiphytes to grow. This growth is intense and is never ending. 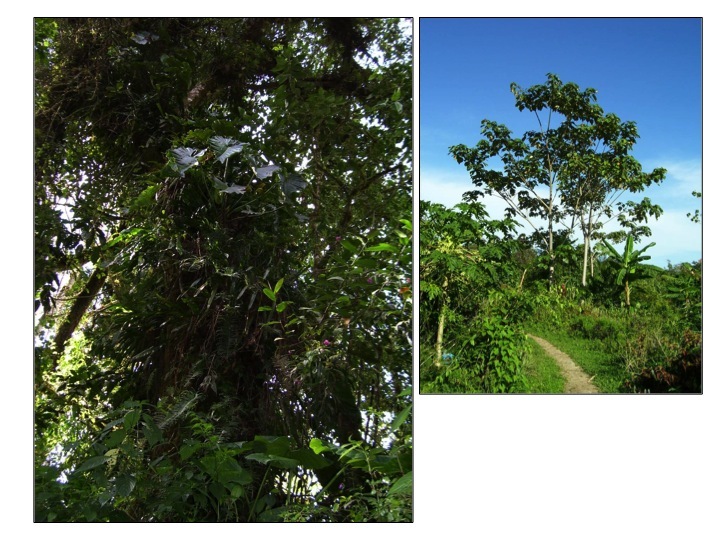 On the below right a bolsa tree in three years achieved nearly five meters of growth showing the remarkable ability of the jungle to regenerate when given the chance at this permaculture project in coastal Panama. 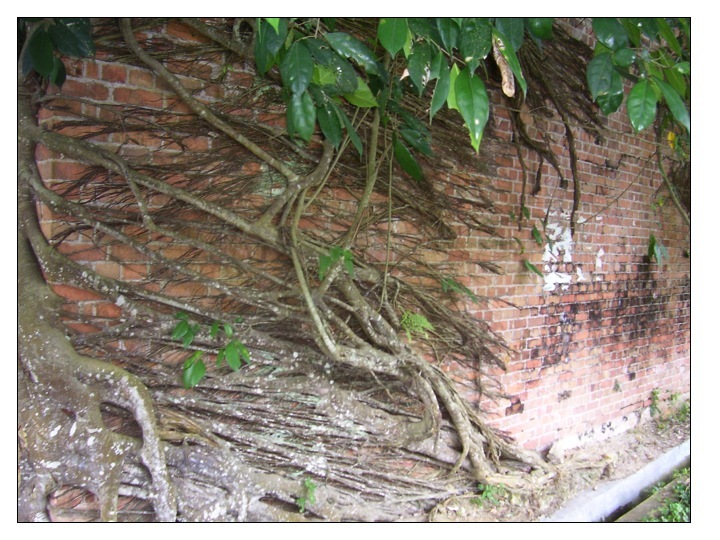 The growth is so intense that the Ficus tree below can be seen taking over a building in the streets of a village in rural Malaysia. The roots are most likely actively seeking minerals in the cement mortar as well with calcium being an obvious choice. How many temples in the jungles of Central America’s have yet to be discovered, swallowed up by the jungle. Additionally, when you go to the tropics, it is really important to open yourself up to eating new crops as many of the traditional ones we are used to in temperate climates are difficult to grow in the tropics. Why eat peas when you can eat Winged Bean? It is a tasty legume that is super diverse and delicious. Why eat spinach when you can eat Kang Kong or Water Spinach? Its a rampant weed that makes a delicious cooked green!. Why eat asparagus when you can eat ??? 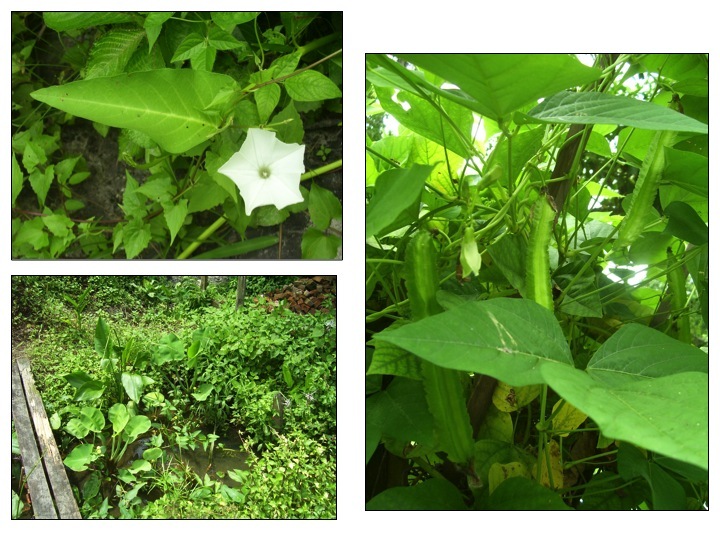 We found out from the Burmese that the flower stalks were a delicious crop, really abundant in this wetland, emergent plant context. Open your pallet so that systems can become more bountiful using climate adapted plants and perennial vegetables. The next two pictures are two huge environmental catastrophes that need to be addressed immediately. 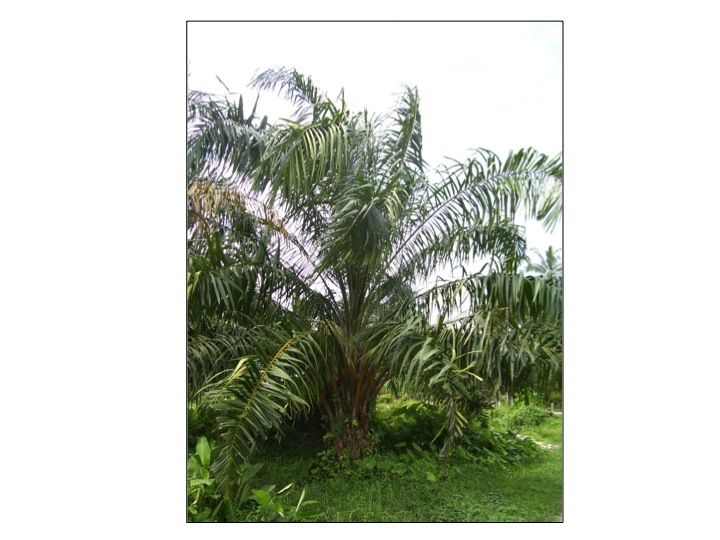 A LARGE CAUSE OF DEFORESTATION AND LOSS OF HABITAT FOR CREATURES LIKE ORANGOUTANGS IS PALM OIL. Used in bio-diesel production, cooking oil, and cosmetics and soaps, the African Palm oil is sweeping SE Asia like a fire, destroying and reshaping like a giant beast with an insatiable appetite. The beast seems to know no end, fueled by EU mandates of bio-fuels and cheap raw materials in other industries. Don’t blame the plant, blame the implementation style, the management and maybe even better the system that initiates the installation of the monoculture. And don’t forget the consumers themselves. And this picture below, what could it be? Smoke from a forest fire or house in the village. 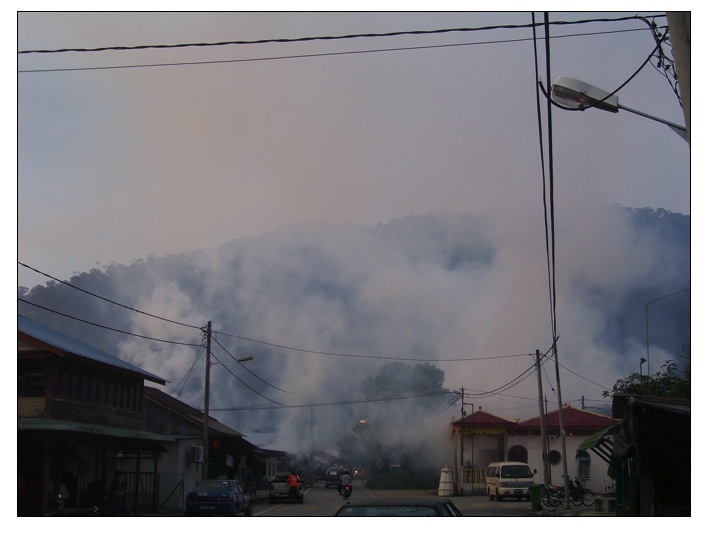 No, pesticide being sprayed for a “reported” case of Dengue Fever in a remote village on the large island of Penang in Malaysia’s northwest coast. The sound was one of war, the site was an attraction for the villagers and the numbing of my head was intense. My heart sank, my tongue tingled, I took pictures not knowing if it would cause me to go to jail but I needed some proof since I was there on that island working with the Pesticide Action Network of Asia and Pacifica (PANAP). It made the facilitation of the workshop on Permaculture a couple of days later hard, but I managed, still dizzy from the physical pain and emotional anguish of seeing villagers on their motorbikes with kids on the back riding into the pesticide spraying to see what was going on. It was like a community event as it brought everyone to the streets. 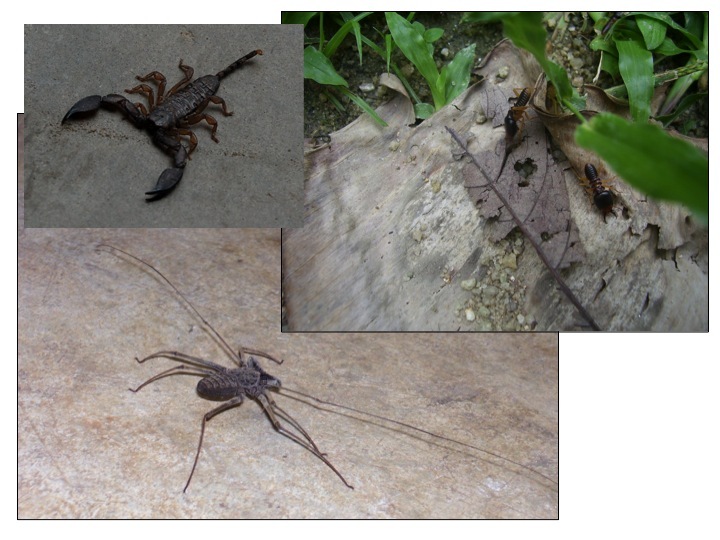 Another really tough part of living in the tropics is the bugs and creatures of poisonous nature. They seem to abound and can be serious spreaders of disease and toxins. They can also be damaging to livestock and to housing. Some are just freaky looking and give you quite the fright but have no toxic qualities. They keep you on your toes that is for sure. Checking your boots, constantly swatting, and an extra look in your bed all become normal behaviors. 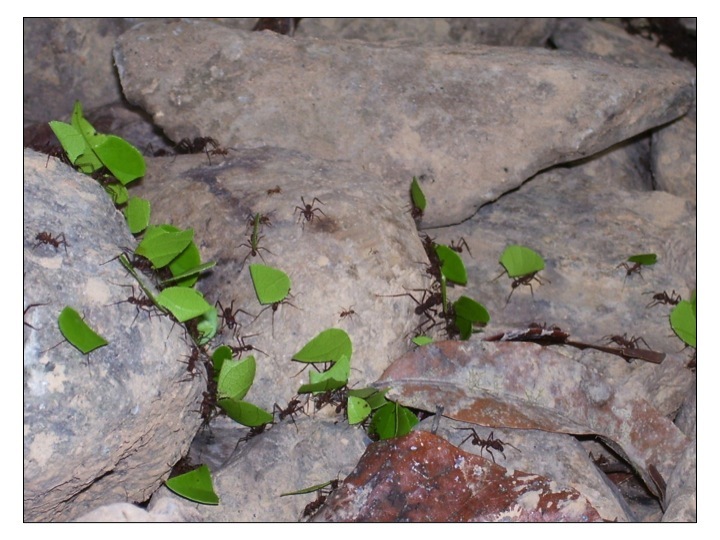 Another insect to reckon with in the tropics is the leaf cutter ants that are so prevalent in Costa Rica. Thankfully they stayed away from our tree crops most often but they did do some serious damage in the bush. Their trails with their seemingly impposible weights carried above them made them stagger and stumble but not fumble their coveted material. Taking it to their lairs, they ferment the material and have divine meals from the abundance of tree growth. They can wipe out a whole tree in a day, so enjoy the show!!!! Biting insects can be a huge problem and spread disease like Malaria, Dengue Fever and in this case Leishmaniasis. It is a parasitic protozoa, flesh eating in its nature, that is spread via the smallest sand fly from infected humans or sloths. 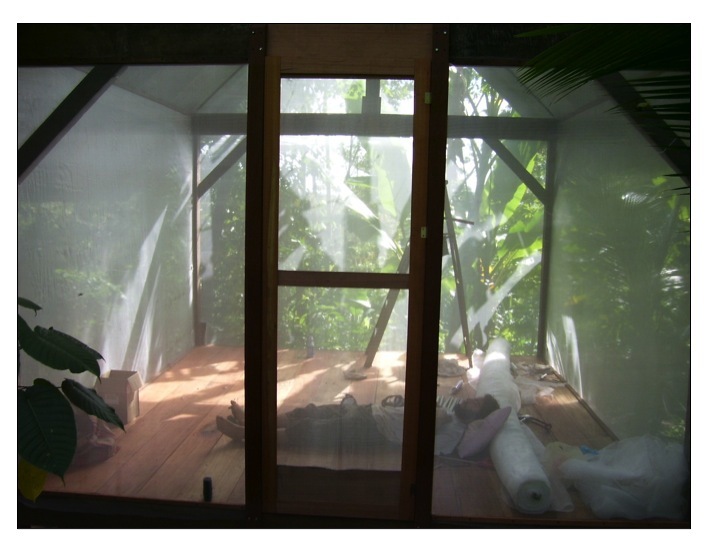 It goes through traditional mosquito net so at a project I visited in Panama in Bocas del Toro in 2005, a hut was built to see if the finest of all meshes could be used to keep the bug out. In the picture I was hiding out in the hut due to a foot infection that had me down and out. The medicines that they treat this with are quite toxic however a colleague was trying turmeric, ginger and garlic with early success. Infections must be taken seriously and special attention paid to maintaining your health and vitality. Be careful of over consumption of sugar and when infections such as staphylococcus arise. Please do rest and see it as a serious thing. There are powerful herbs to help such as cooked turmeric and tonics of Pau D’arco but rest, abstaining from alcohol and real intention on healing is paramount. Cover yourself in the tropics, the best bug spray is actually just to wear more clothes. DEET suppresses the immune system so just put some clothes on and drink extra water from sweating. Also don’t scratch the bites, leave them alone!!!! And constantly take care of them and know that polluted oceans are a great vector for infections. Take care and Uncle Bill put it best in the description of the tropics in his opening statements of the Designers manual of this Chapter. It can be found on page where he begins on the “romantic life…” . Many may disagree as they had a cushy holiday but when you get to work on a farm, when you live in the jungle it can be dangerous and even lethal. Our immune systems have to adjust so be patient and take care. Have fun, there are still coconuts and mango’s but don’t forget to stay on top of boosting your immune system with herbs. And dose them properly, TRUST ME!!!! !